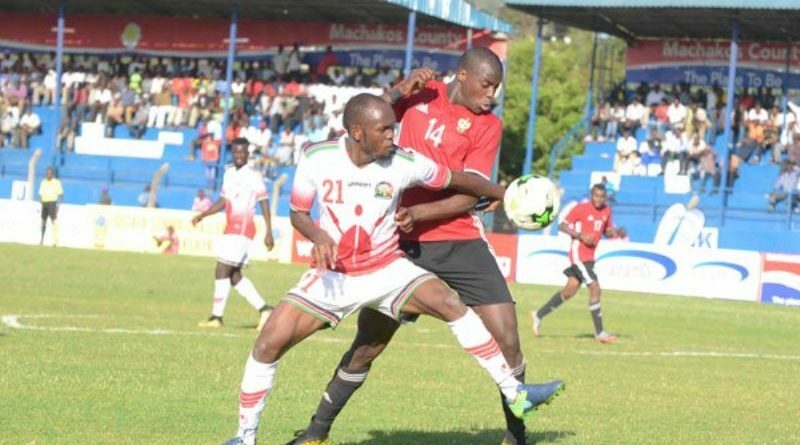 Neither Rwanda nor Libya found the back of the net after squaring up in Kenya today, as their third straight game in the 2017 CECAFA Cup ended without a result. The draw means Rwanda, Amavubi is set packing even though the still have a game left against Tanzania. 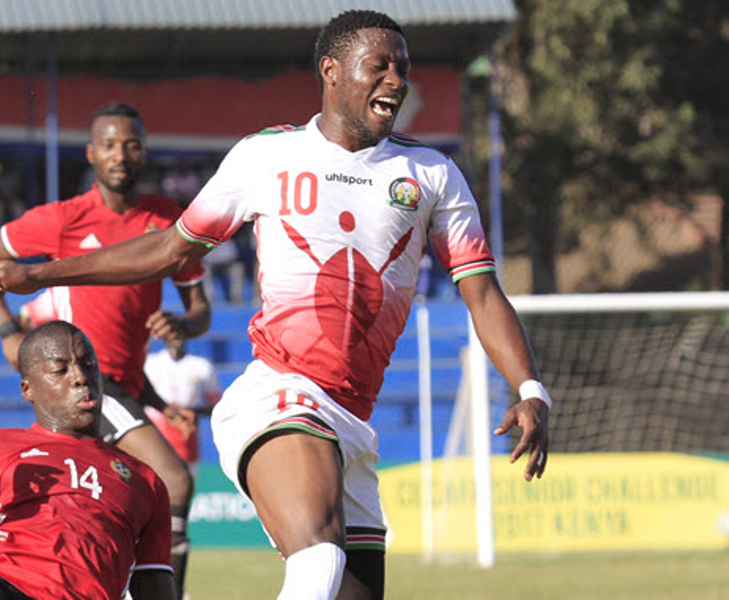 Having suffered two defeats against host Kenya and Zanzibar it implies Coach Antonie Hey, and his side remains at the bottom of group A with just one point. 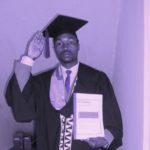 Rwanda dominated the early and then later part of the game, but even famed striker Hakizimana Muhajidri failed to make a difference when he stepped on the pitch in the last five minutes of the second half. The APR FC forward failed to capitalize on two late attempts at goal. Invitational Libya would have taken the lead in the 30th minute, but Tubal Moahmeds’ precise short was stopped by Jean Luc ‘Bakame’ Ndayishimiye. Libya was a bigger threat midway the first half and they were not afraid to attack, knowing they needed maximum points in their third match to boost their chances of playing in next week’s semi-final. Faisal Al-Badri almost hit the opener just a minute before the break, instead the ball struck the woodwork then later cleared away by defender Faustin Usengimana. At the start of the second half, a combination of Usengimana and Emmanuel Manishimwe at the near post kept off Ahmed from scoring. Rwanda’s Coach Antoine who down played the CECAFA tourney swapped Ally Niyonzima with Yannick Mukunzi in the mid-field at the 68 minute, while Djabel Manishimwe replaced Abeddy Biramahire minutes later. Rwanda missed a couple of chances including one when Justin Mico’s free header at the 75 minute went over the bar. Five minutes to go, Muhajidri who scored against Zanzibar came on for Justin Mico. Libyan Coach Omar El Maryami replaced Mohamed Al Tarhouni for Ali Maatouk, before full time, Libyan goalie Ali Eshnayna received a yellow card for time wasting. As efforts to push for a goal faded after full 90+3 minutes, the expression on the Rwandan bench exhibited total frustration and disappointment. 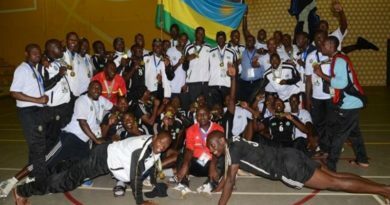 Rwanda will face Tanzania in this year’s last CECAFA game before heading to Kigali while host Kenya will take on Zanzibar in other game over the weekend. 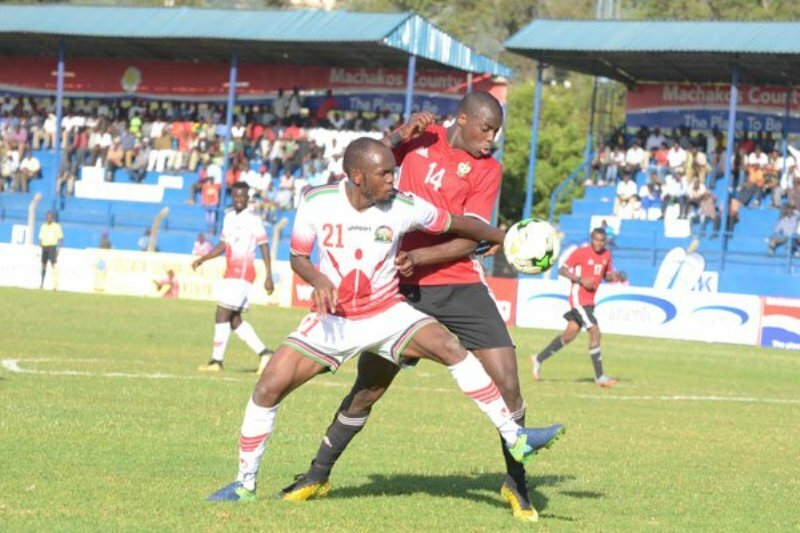 Elsewhere, Burundi hammered Ethiopia 4-1, with Pierre Kwizera, Shasiri Nahimana, Laudit Mavugo and Cedrick Urasenga recording their names on the score sheet while Dukele Dawa Hotessa netted for Ethiopia. The sides faced each other in the Cecafa Senior Challenge Cup in 2000 and 2001; Walya Antelopes won the first meeting 1-0. Burundi started her campaign against Uganda Cranes and managed to get a point in a barren draw while Ethiopia hammered South Sudan 3-0 to top Group B. It was a 14th meeting between the two teams in all competitions since 2000. 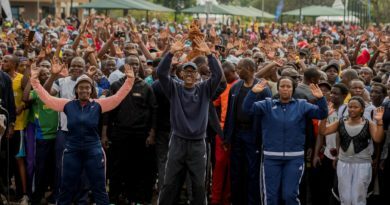 The Walya Antelopes have dominated the proceedings, winning two of those matches, drawing once and losing once. Zanzibar came from a goal down to beat neighbors Tanzania Mainland 2-1 in a tense group A match. Himid Mao fired Tanzania Mainland ahead in the 29th minute, but a goal apiece from substitute Kassim Suleiman and Ibrahim Hamad gave the Heroes a vital win that sails them top of the group on six points. The Islanders started the tournament on a high note, hammering Rwanda’s Amavubi 3-1 in their Group A opener at Kenyatta Stadium, Machakos. Tanzania came into the match knowing they need maximum points to stand a chance of progressing to the next round after playing out to a barren draw against Libya. On Friday, Uganda Cranes will take on South Sudan. 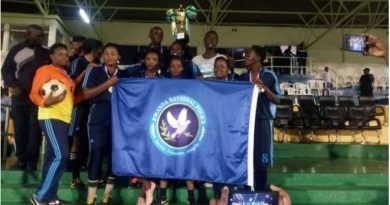 Women’s Day: Police women football team win ‘Mayor’s Cup’ RNP.